Join a new TIMO (Training In Ministry Outreach) team to South Sudan in 2019. 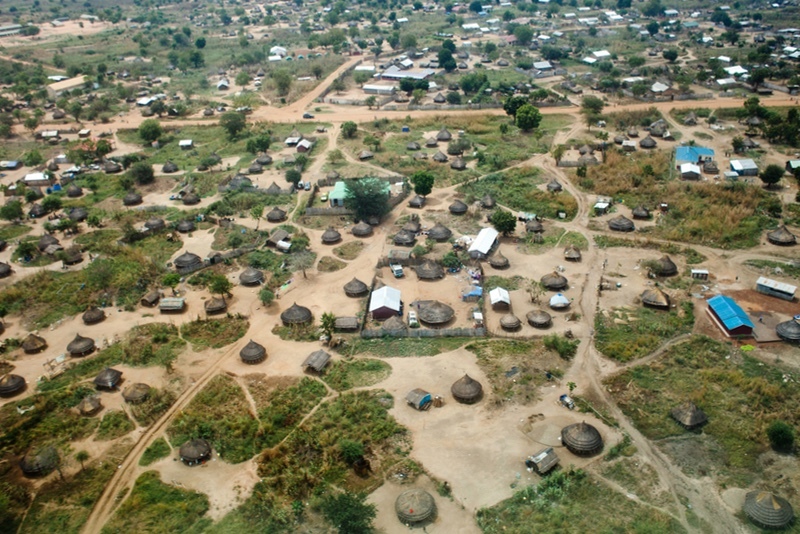 While most TIMO teams focus on training in the context of an individual people group, this team will work among a number of different unreached people groups in the strategic crossroads town of Torit, with a population of about 30,000. The Torit team will have the opportunity to work alongside the Africa Inland Church of Sudan focusing on evangelism, and on training, equipping, and discipling AIC church leaders, youth, and individuals with the purpose of preparing them to reach out to the many outlying communities that have no gospel witness. Skillsets such as agriculture, health, teaching, theological education, and others will be valuable platforms to meet the needs of the community and build relationships further. The team will aspire to demonstrate God’s love for the South Sudanese people. By coming alongside national church partners, we can help build up the next generation of missionaries to go and reach these and other tribes with the Good News of Jesus Christ. We hope to see the power of the gospel impact and transform leaders who will rise up, mobilize, and disciple others.